shelly's summary: Last Day of School!!!!!! I can't believe the school year is over! It is always bitter sweet! We are always excited to see summer coming but it is sad to leave our teachers, friends, and this year our school. 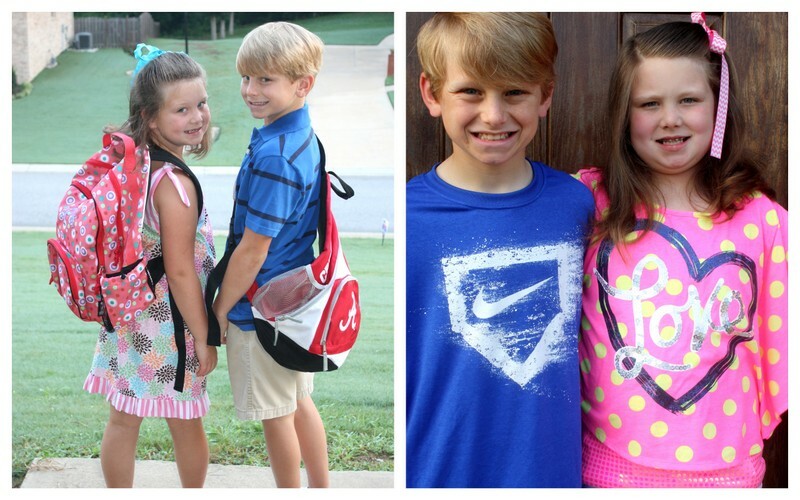 Both Jackson and Brylee will go to a new school next year and some of their friends will not be coming with them! When I went to check Brylee out one day the last week of school the office ladies were so sweet and told me "they were going to miss sweet brylee!" How sweet! We are going to miss them too! Time to learn a whole new school, new teachers, and new friends too! Change is always hard but most of the time good in the end! I know they will enjoy a brand new school, love their new teachers, and make lots of new friends too! But until August its not time to worry about that... LETS BRING ON SUMMER!!!!!! 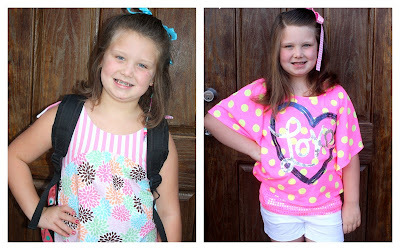 As tradition continues I always take a 1st and last day of school picture and compare too! So here you go! 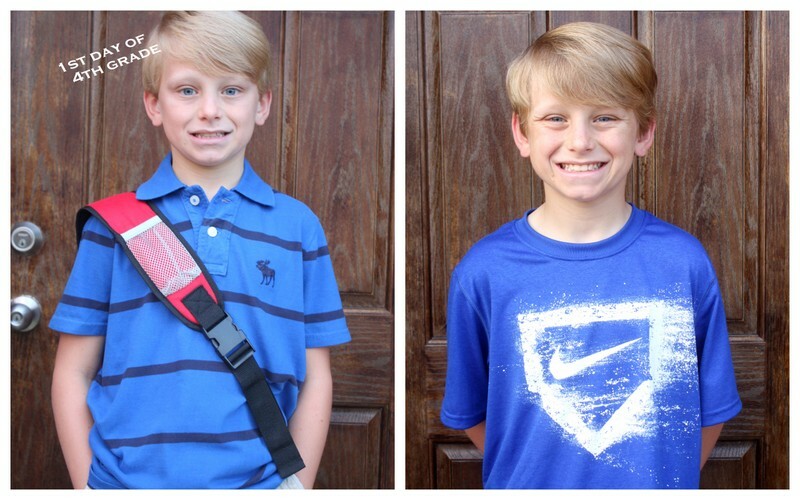 Jackson's last day of 4th grade! 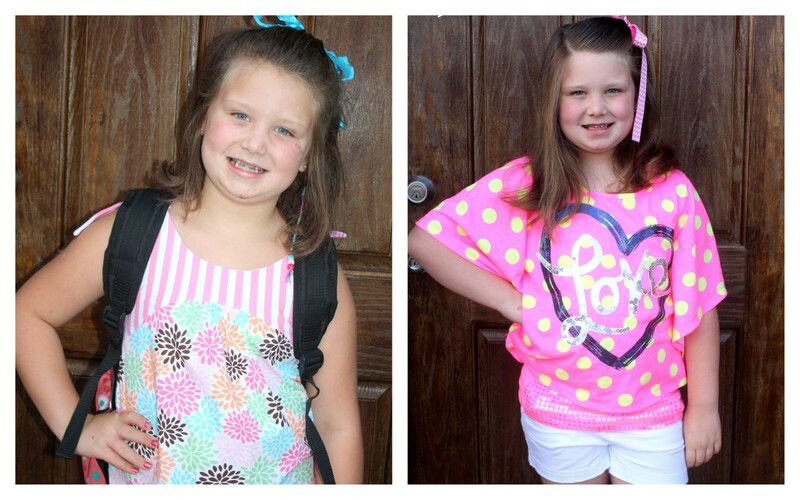 Brylee's last day of 2nd grade! he looks a little different in the face to me... he always starts out looking like such a baby and then has more of a big boy look at the end of the year??? Maybe it is the big ole smile b.c its the last day of school and appose to the small smile for the 1st day of school?? And here they are together... I wished I had remember the way I took their picture 1st day picture together and take the last day the same but I did't... oh well! They both look like babies on the left to me and more grown up on the right?? ?